A fast-absorbing formula for the daily care of even the most sensitive skin. With soothing extracts of echinacea, valerian, and chamomile, as well as allantoin and panthenol to speed regeneration of tissue and protect against irritation. 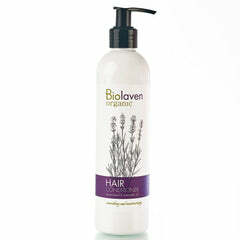 Glycerin, coconut oil, and vitamin E act to reinforce the hydro-lipid barrier and prevent dryness and flaking. 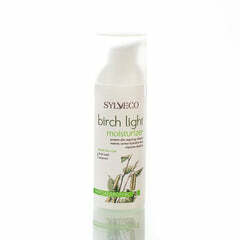 Natural citronella oil contributes its toning action and rejuvenating fragrance. Apply to clean skin with a gentle massage. 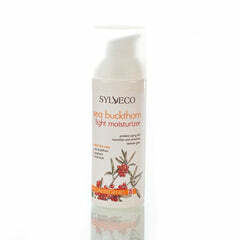 For best results use on towel-dried skin following a shower or bath.